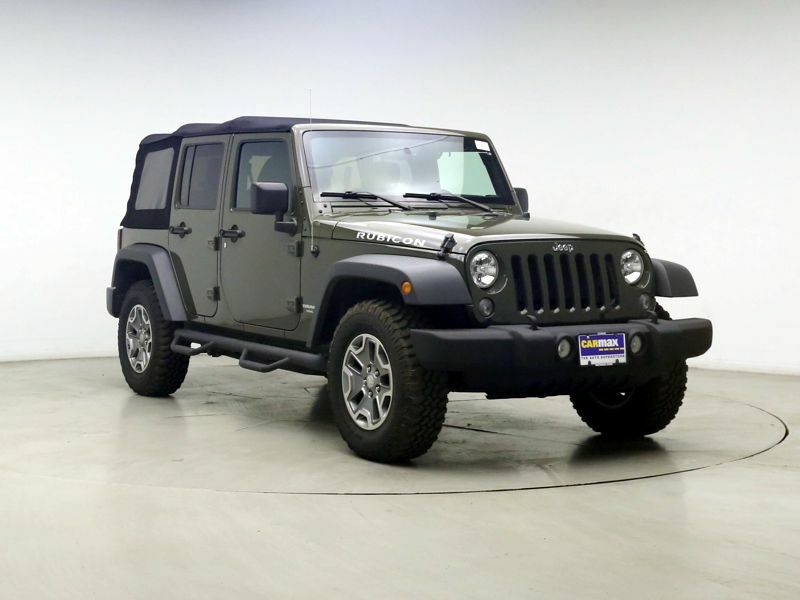 Transmission: Automatic Color:Green Interior Color: Black Average Vehicle Review: (4.833 reviews) If you want a sporty, off-road vehicle, with minimal carrying capacity not being an issue, this 2D Jeep Wrangler is smart looking, as well as rugged. Also, a really great vehicle for a "dingy" behind a motorhome. 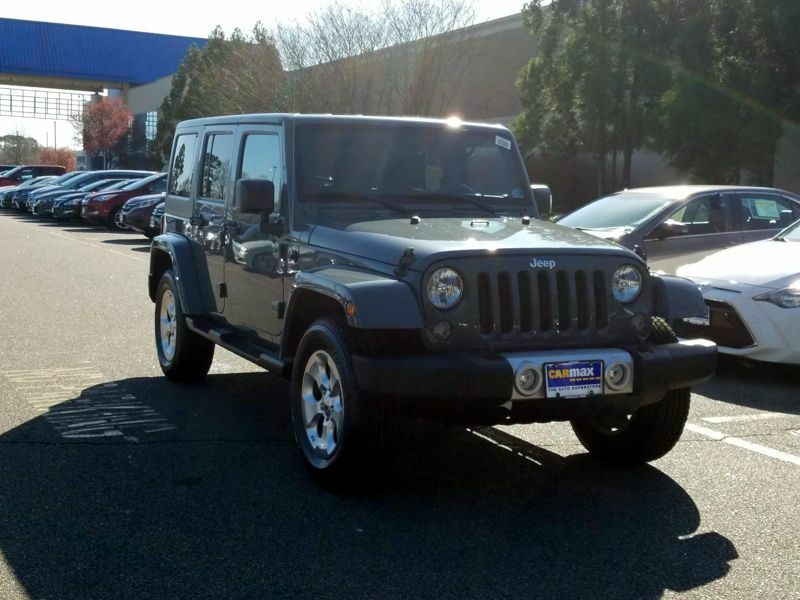 Transmission: Automatic Color:Gray Interior Color: Black Average Vehicle Review: (4.833 reviews) It's everything a Jeep should be! 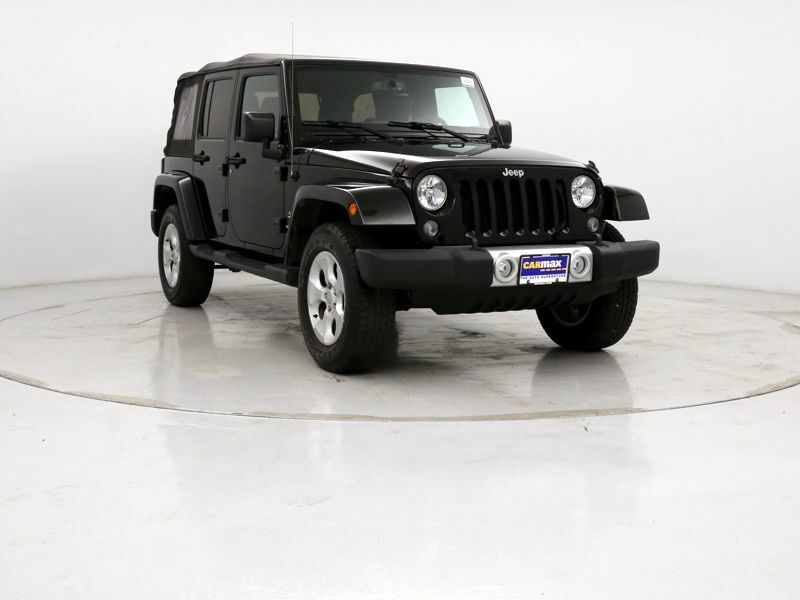 If you want a sporty, off-road vehicle, with minimal carrying capacity not being an issue, this 2D Jeep Wrangler is smart looking, as well as rugged. Also, a really great vehicle for a "dingy" behind a motorhome.